Close to Fontanellato at the norht of Emilia road. Easy to reach thanks to the Parma ring road and close to the toll of the Autocisa Highway (Motorway Parma-Sea). 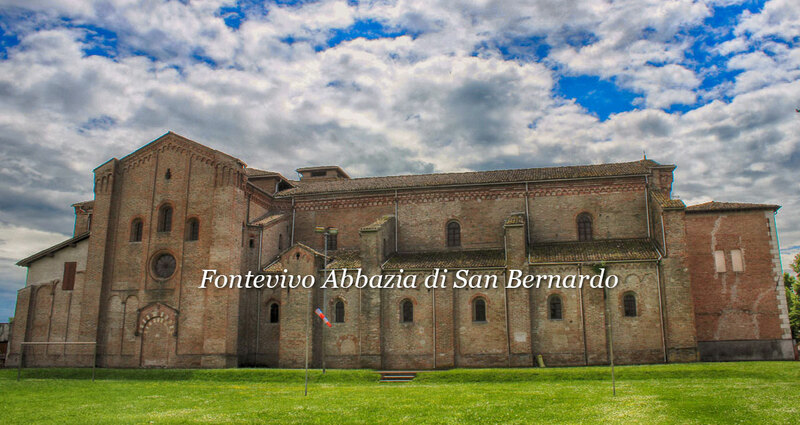 Abbey Church of St. Bernard with a Romanesque façade and an inner sculptural group, created by Cistercian monks, who improved the surrounding landing during the Middle Ages. Here is located the majestic former College of Nobles, built by the Jesuits in 1600 and recently renovated. Thrhoughout its territory there are cattle farms, dairies producing cheese, villas and churches.